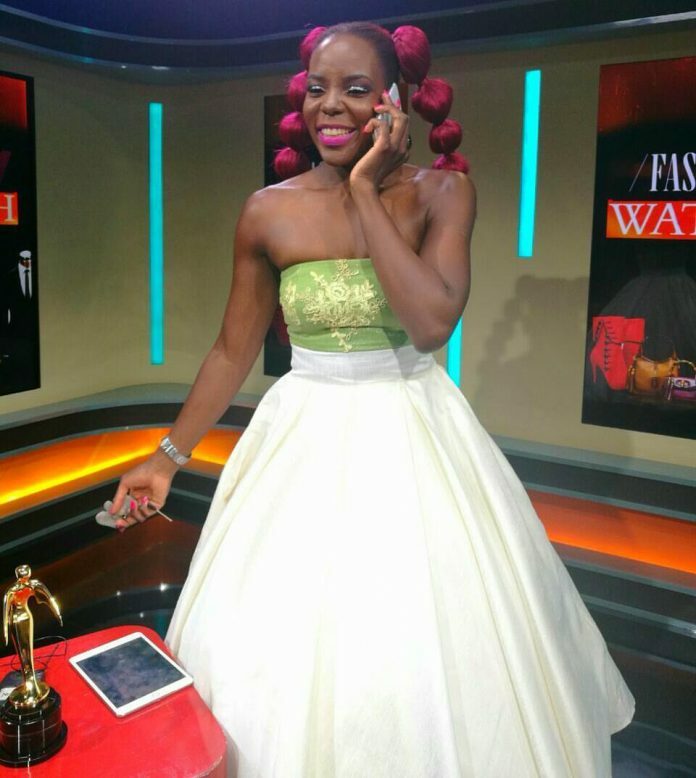 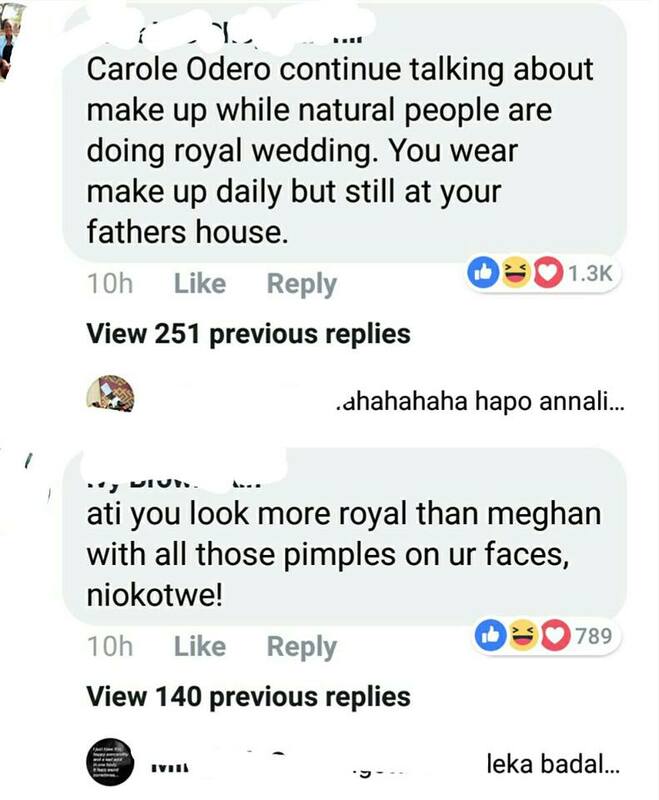 Kenyans were not happy at all with Fashion Watch panelists Carole Odera after she claimed Meghan Markle was “poorly” dressed and that her make up did not live up to expectation. 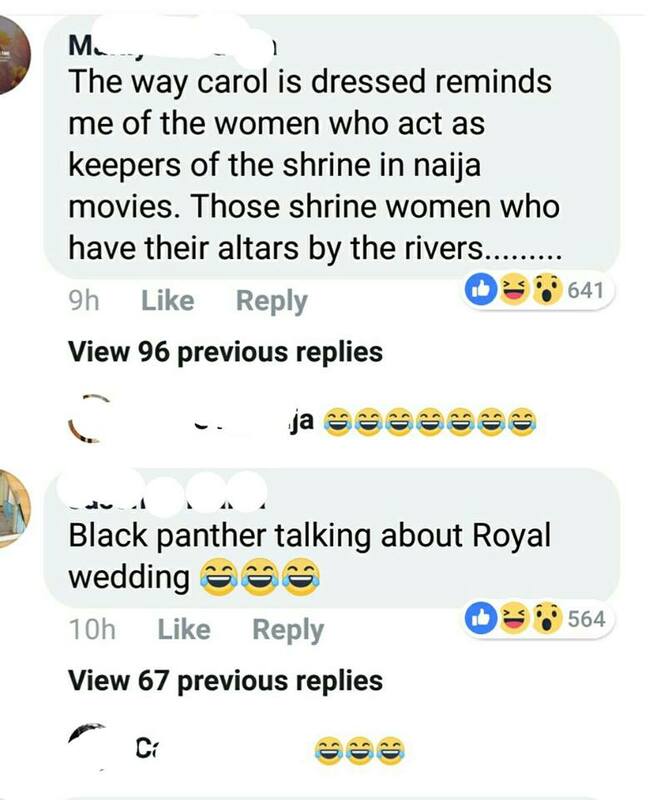 Prince Harry and Meghan Markle over the weekend had a glamorous wedding which was followed worldwide. 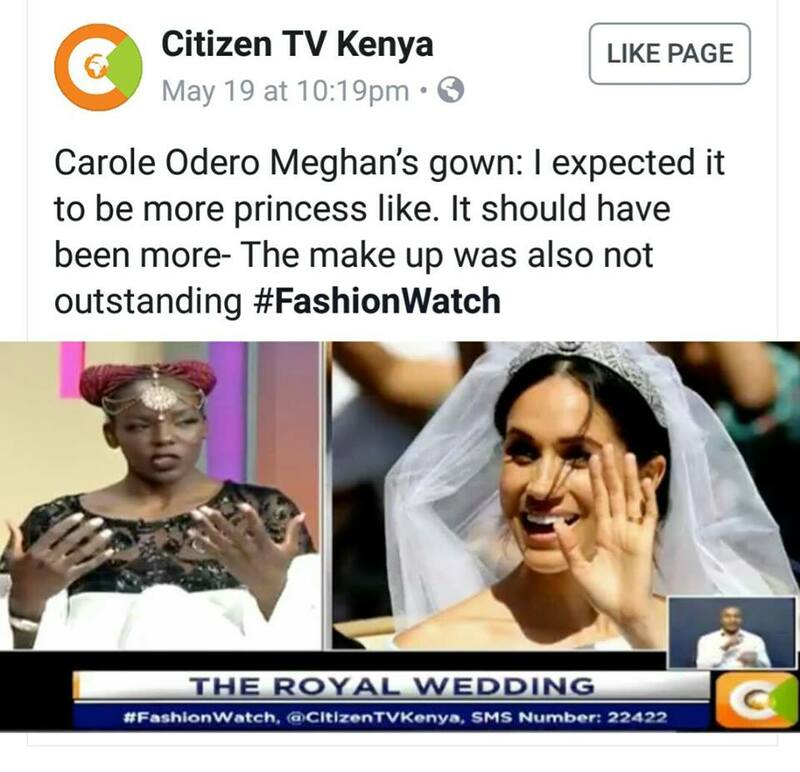 Many people have been giving their opinion on the wedding but one particular one, Carole Odera, seemed to have annoyed so many after claiming that Markle could have done better in terms of dressing. 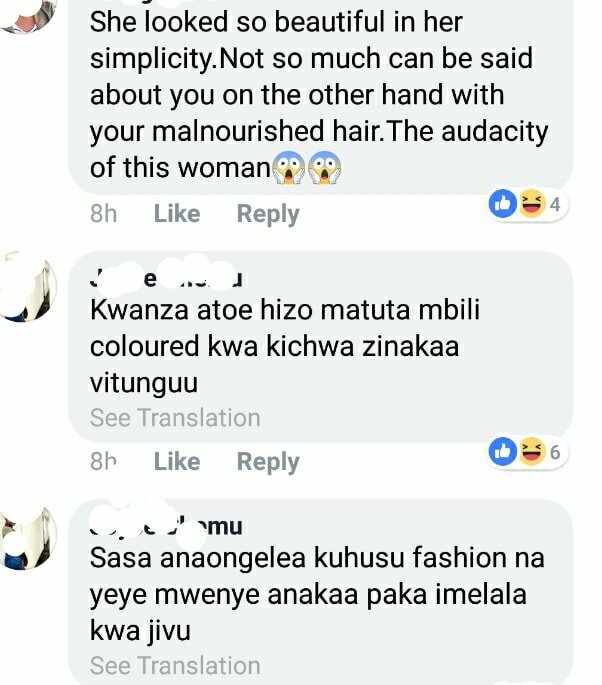 Kenyans didn’t like comments and took to Facebook fire at the Citizen TV presenter who works along side Lilian Muli on Fashion Watch.